So, where in the world is the Envato logo? On an Ibrahim in Barcelona. Click the photo for a larger version on Flickr. 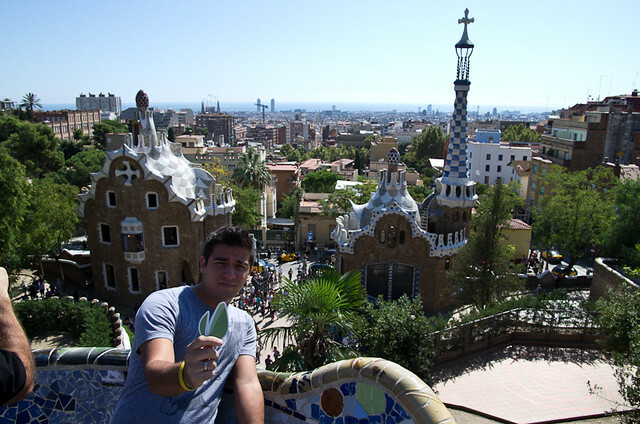 Our Support and Copyright ninja Ibrahim holds up the Envato logo while Jarel snaps a picture in Barcelona. Great photo, Jarel. You live in a beautiful city, Ibby. Thanks for giving Barcelona a taste of Envato.